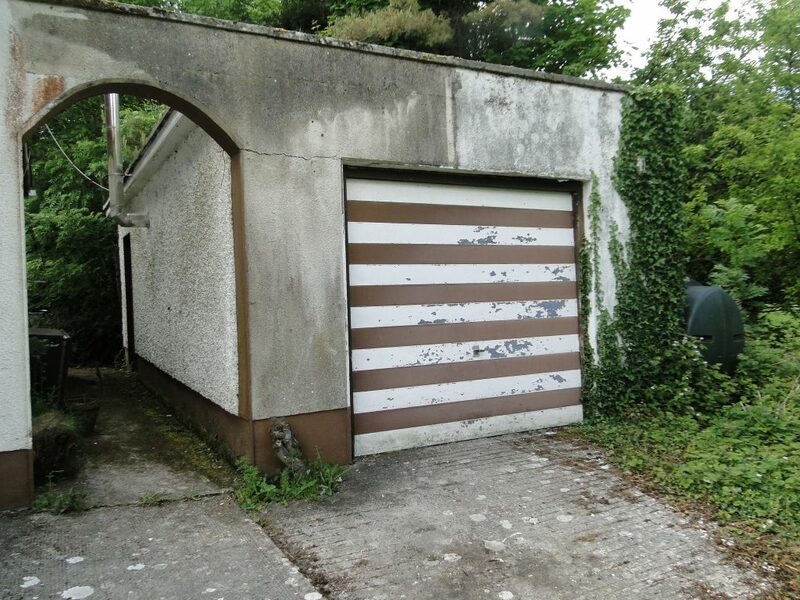 Hodson Bay, Athlone, Co. Roscommon. 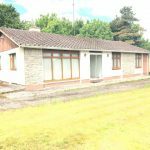 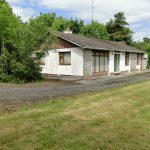 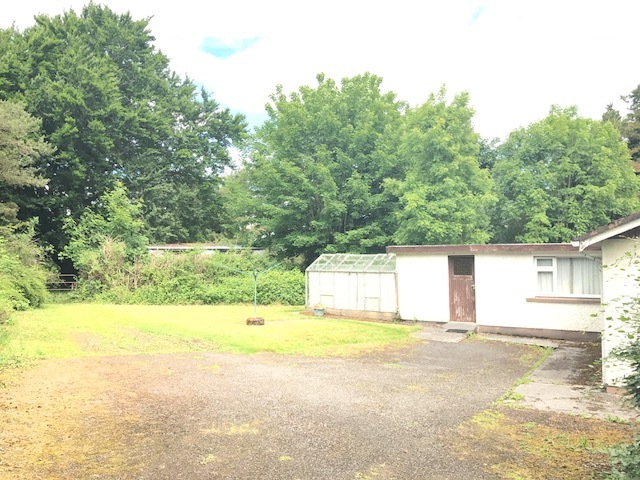 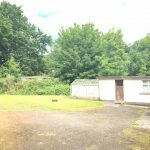 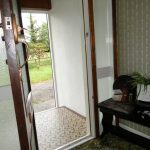 This four bedroom detached bungalow standing on \’c\’ 5.5 acres, comprises \’c\’ 136 sq.m., and was built in the late 1960\’s with an extension carried out in the 1980\’s. 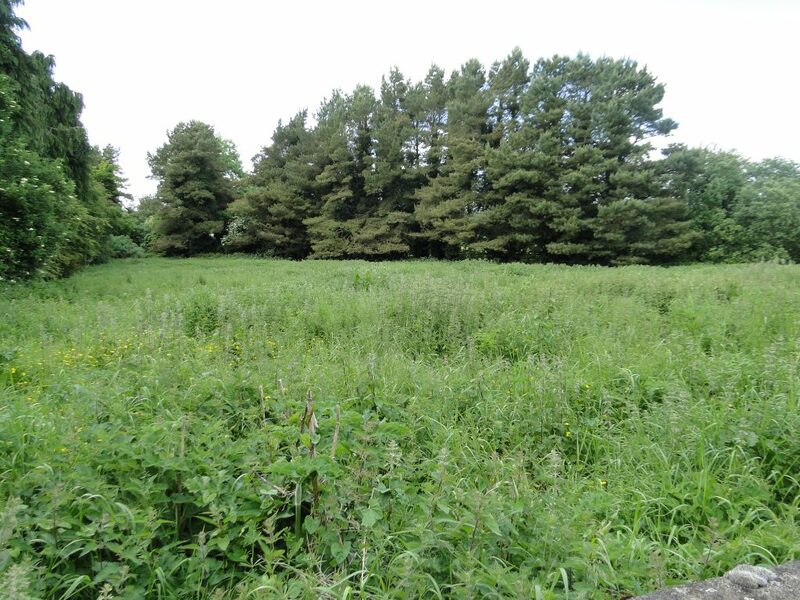 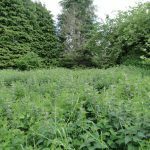 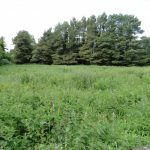 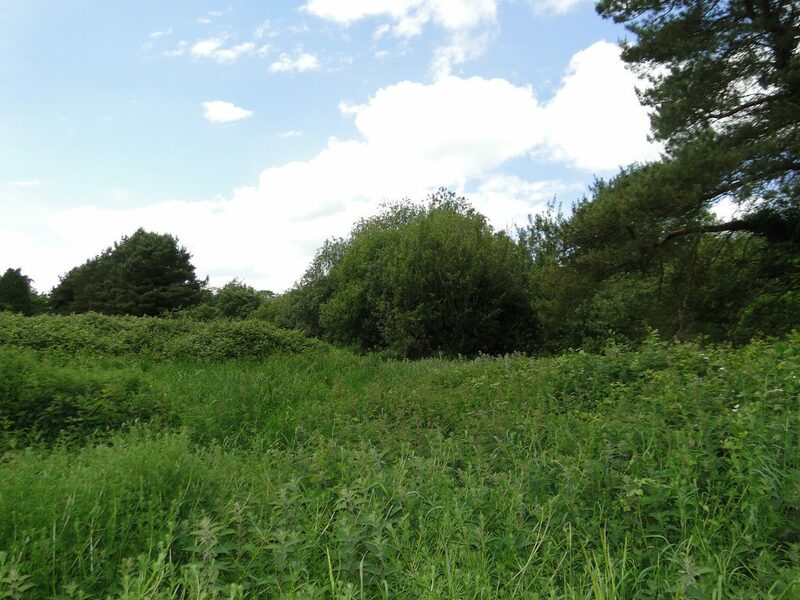 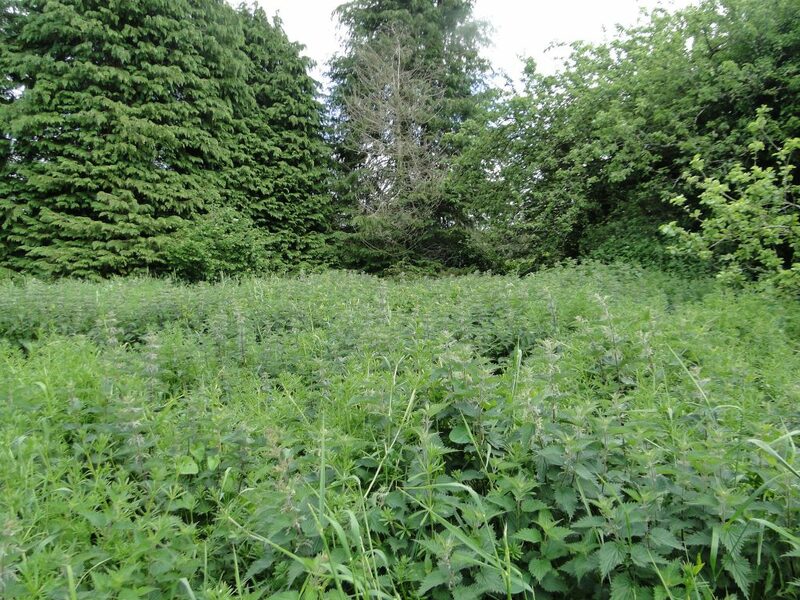 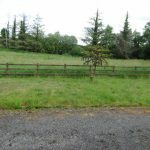 It stands on its own site with a private orchard to the rear and a large paddock to the front. 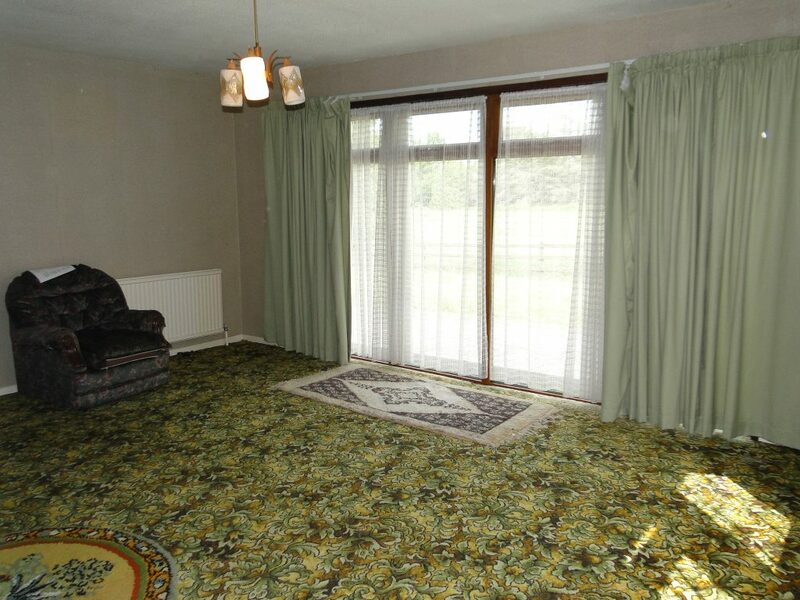 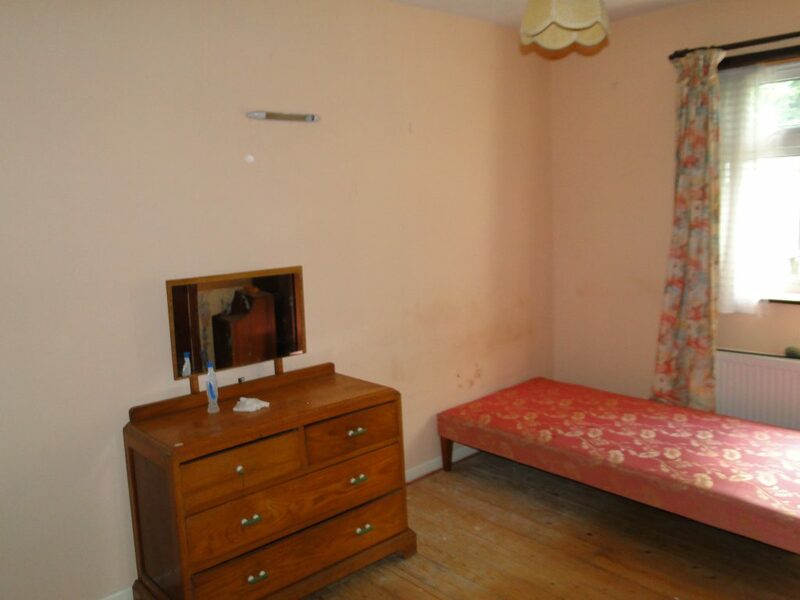 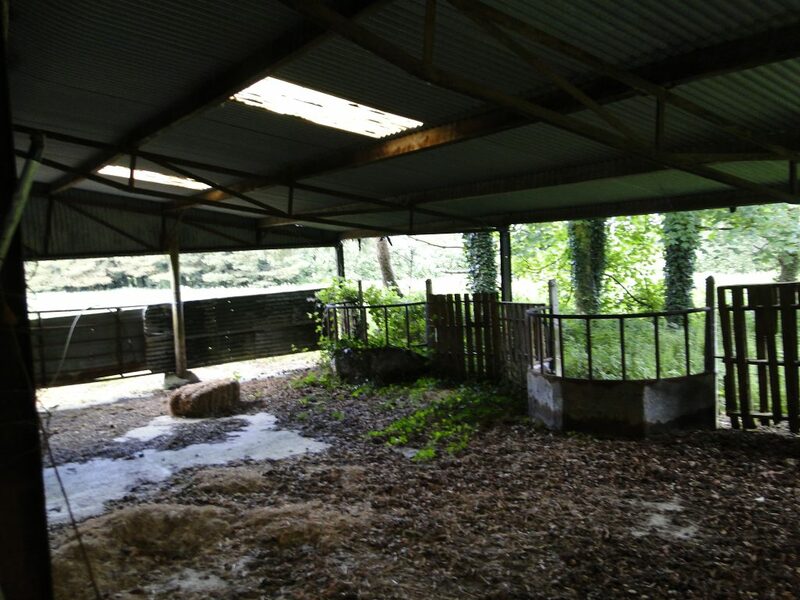 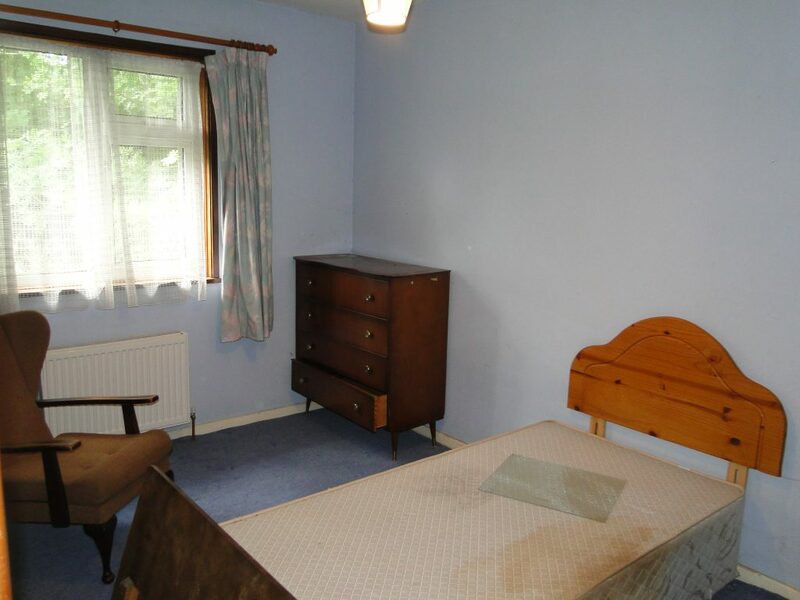 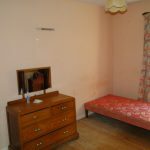 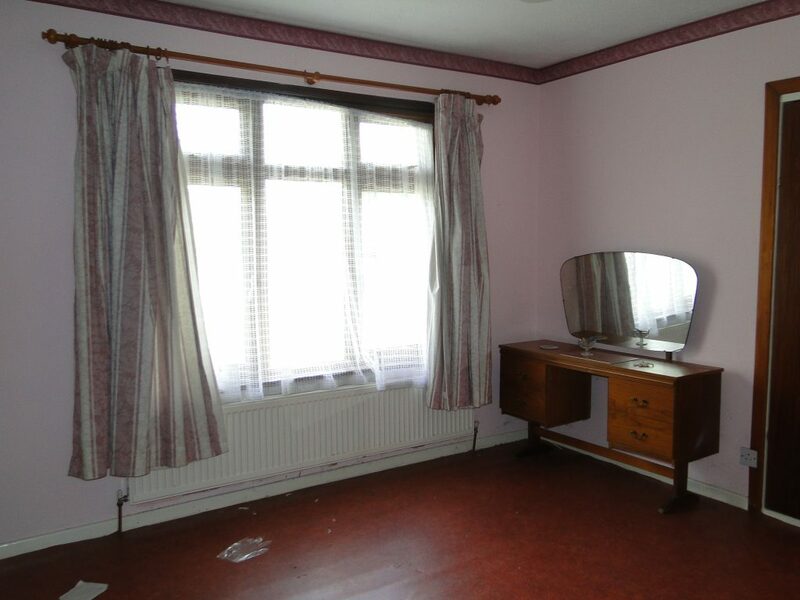 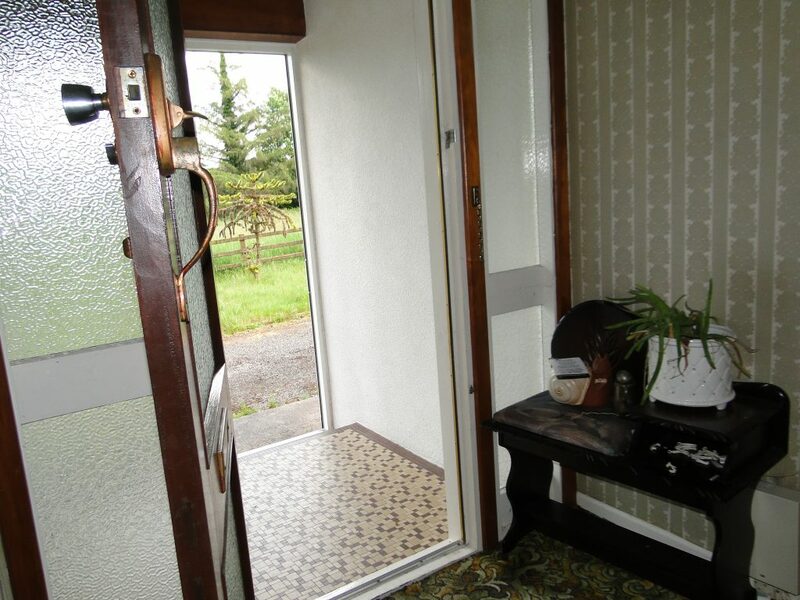 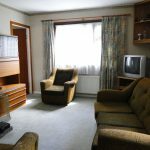 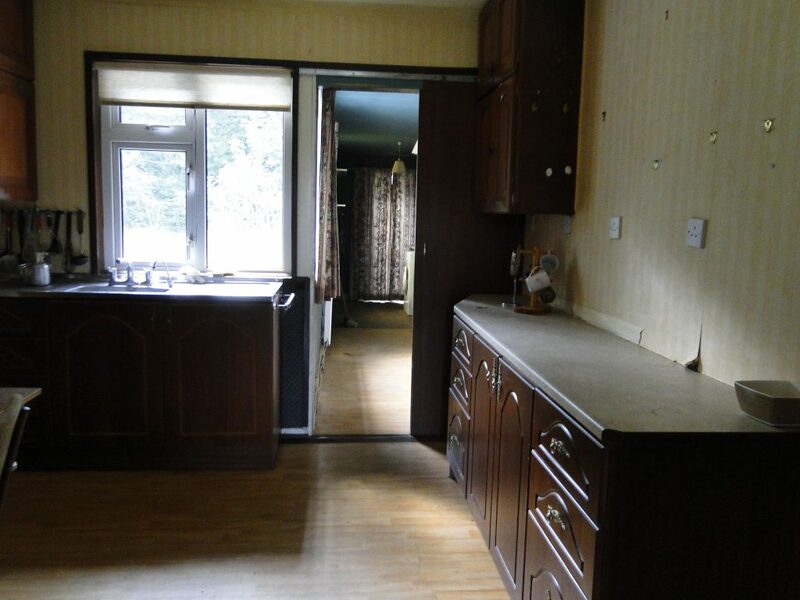 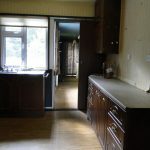 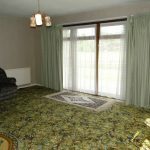 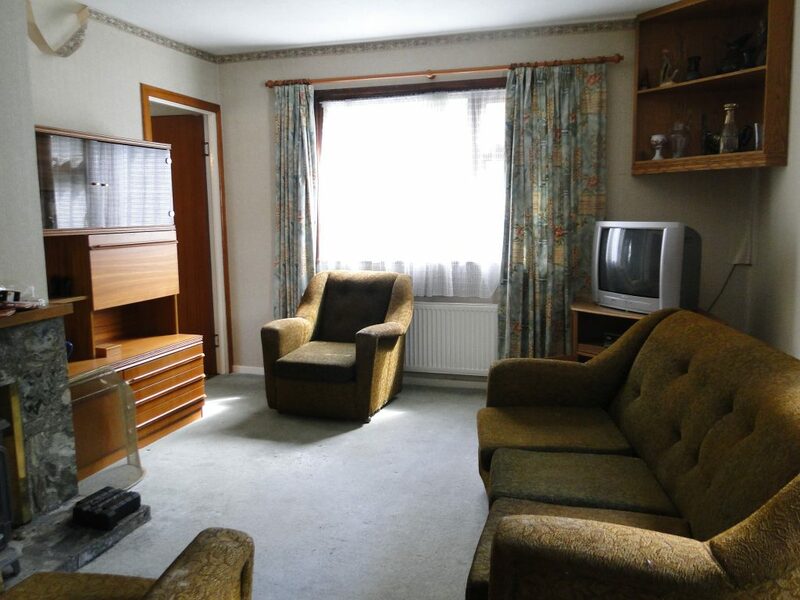 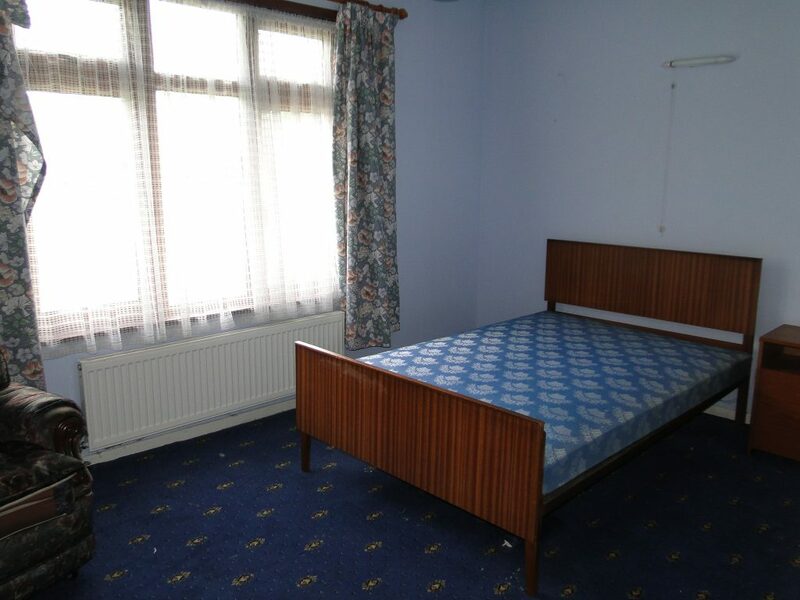 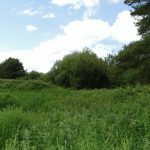 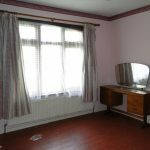 The property is in need of complete refurbishment and modernisation. 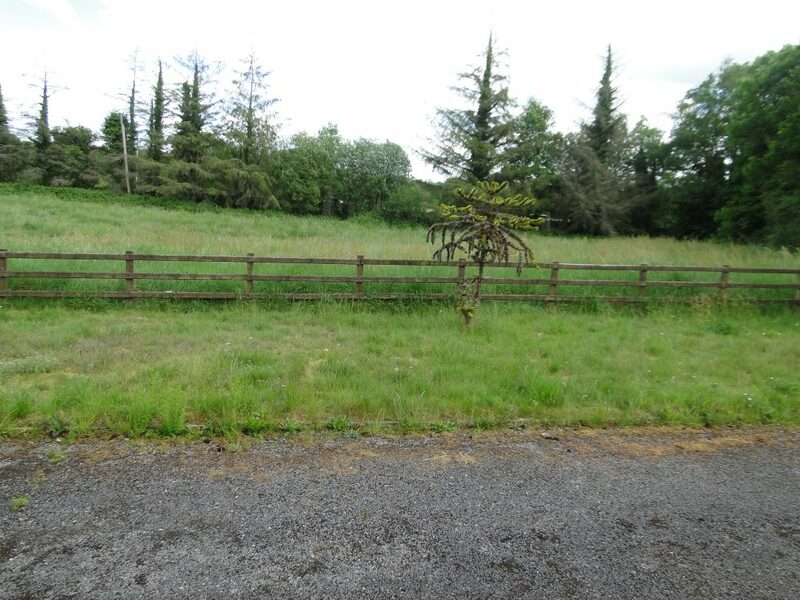 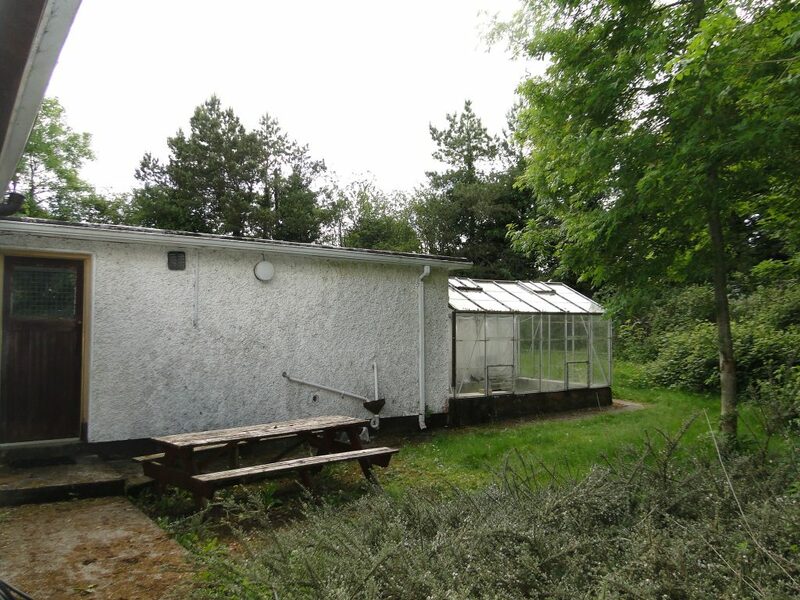 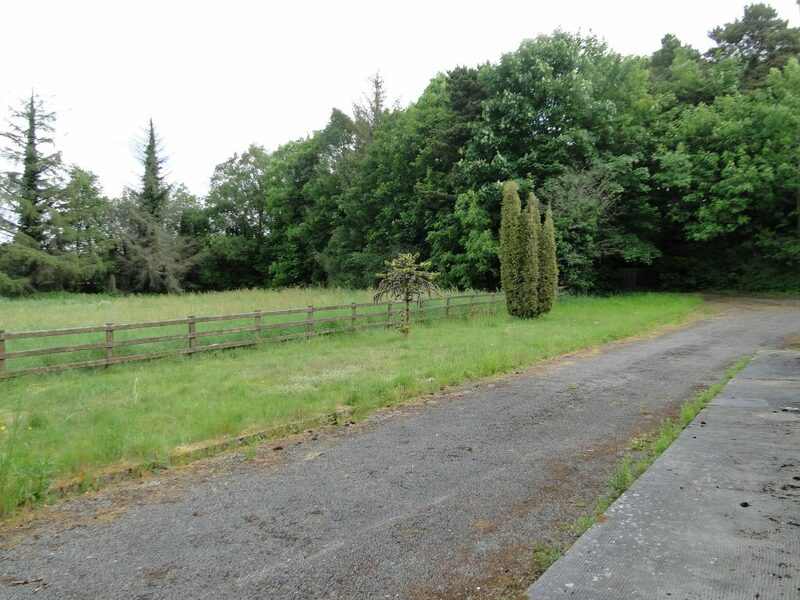 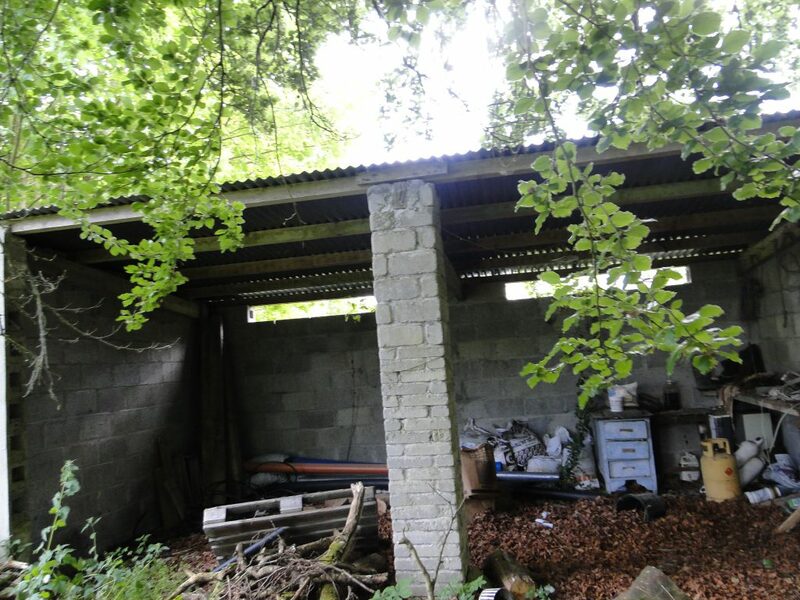 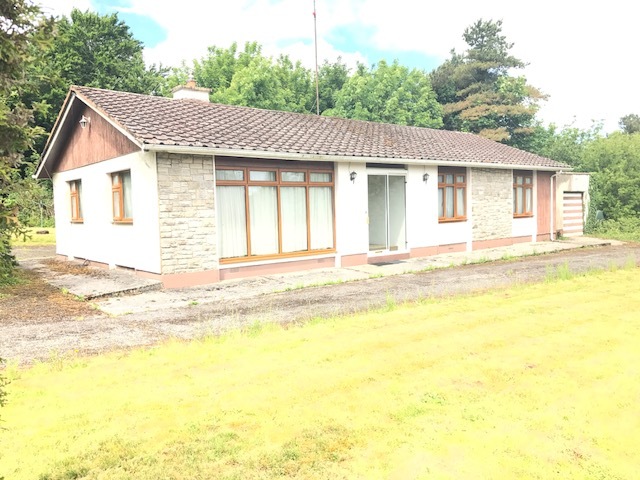 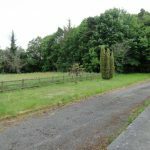 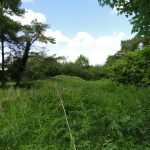 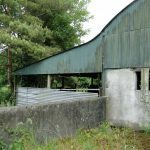 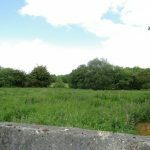 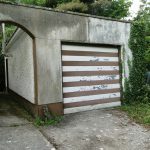 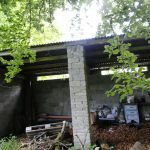 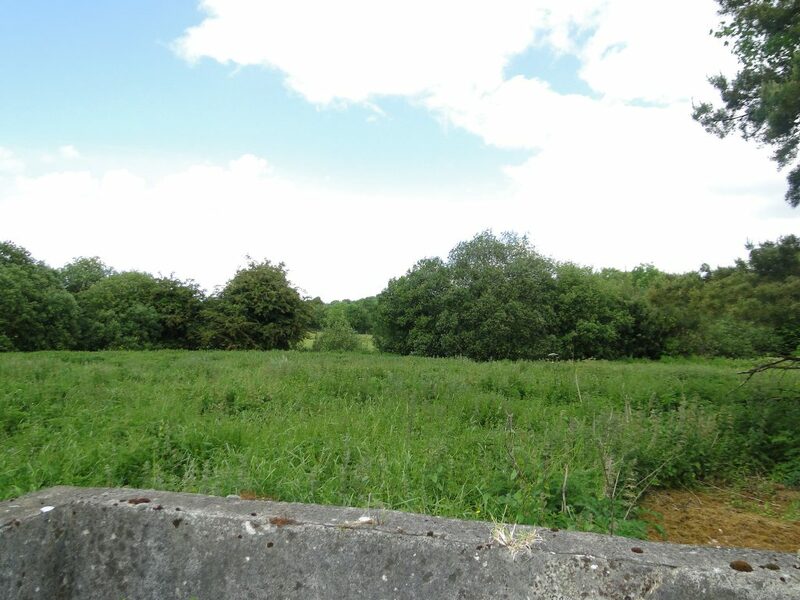 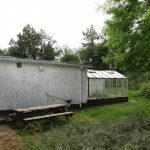 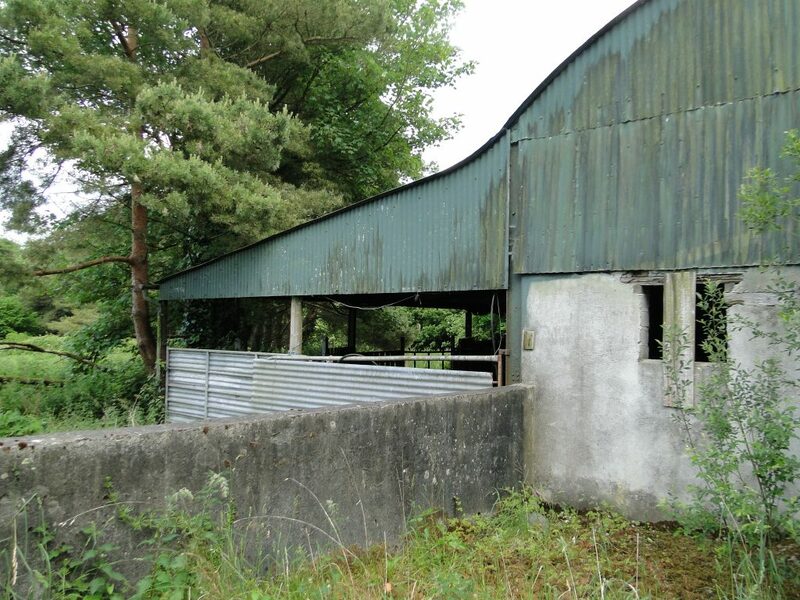 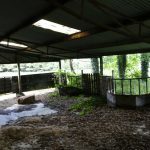 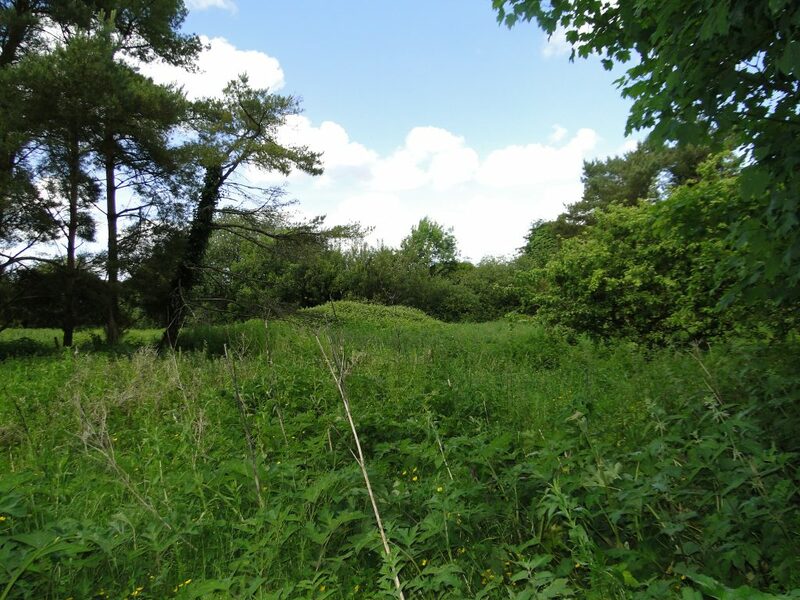 This unique property is located at Hodson Bay, Kiltoom, Athlone, Co. Roscommon, approximately 8 km West of Athlone Town Centre, just off the N61 Athlone to Roscommon Road on the L2020, and 5 km from Exit 12 off the M6 Dublin- Galway Motorway. 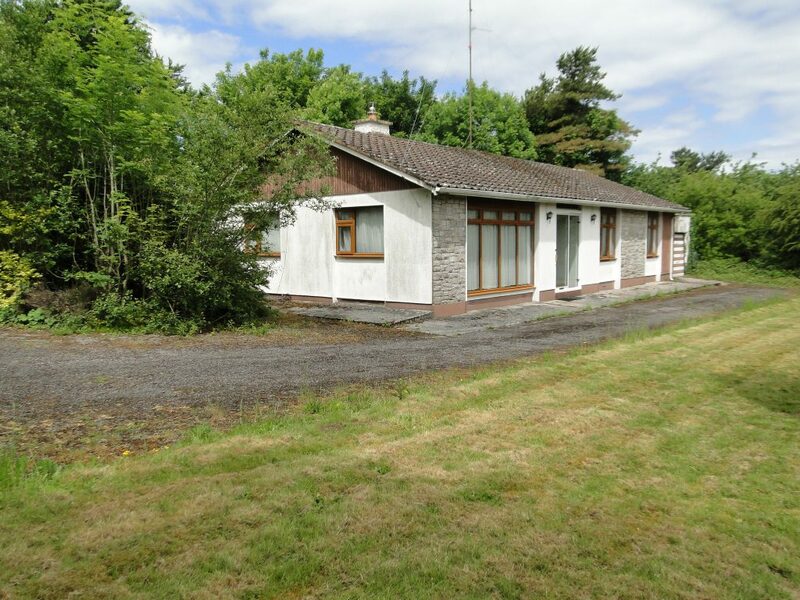 It is within walking distance of Hodson Bay Hotel & Athlone Golf Club. 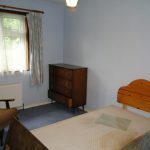 This is a once in a life time opportunity not to be missed.